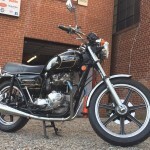 Restored 1979 Triumph Bonneville Special Motorcycle. 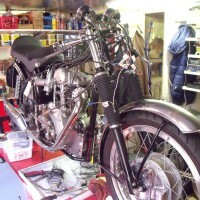 This Triumph was rebuilt to new factory specification with OEM or better parts by its owner. A new old stock crankshaft was fitted. New old stock connecting rods were installed. 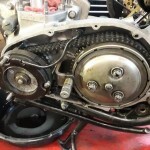 New big end bearings and crank shaft bearings were fitted. 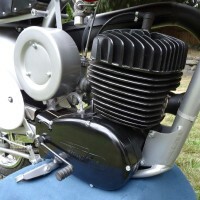 A new cylinder barrel was fitted. 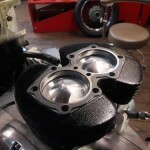 New pistons and wrist pins were installed. 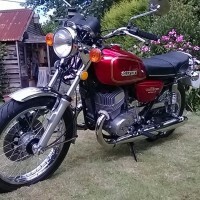 The cylinder head was inspected and refurbished. 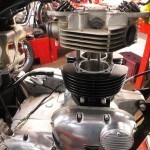 The carburettors were rebuilt with new internals and gaskets. 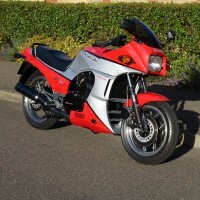 A new front brake master cylinder was fitted. A new rear brake master cylinder was fitted. The front and rear brake lines were replaced. 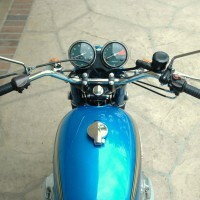 A very nice restored Triumph Bonneville Special Motorcycle. 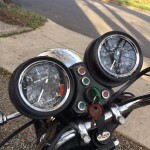 Triumph Bonneville Special – 1979 For Sale or Wanted? 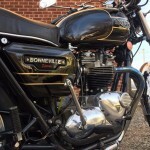 If you're looking for the perfect Triumph Bonneville Special – 1979 for sale then take a look at the hundreds of restored classic motorcycles listed on our extensive Motorcycles For Sale pages. 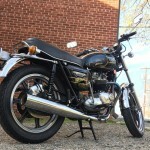 We regularly feature very nice restored Triumph Bonneville Special – 1979 bikes for sale. 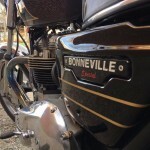 Spares and Parts for your Triumph Bonneville Special – 1979? 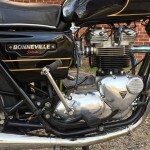 Workshop Manual for your Triumph Bonneville Special – 1979?